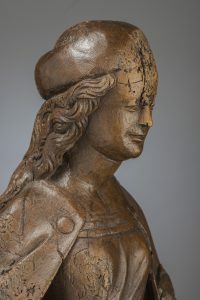 Sculpture Anna te Drieën in hout. 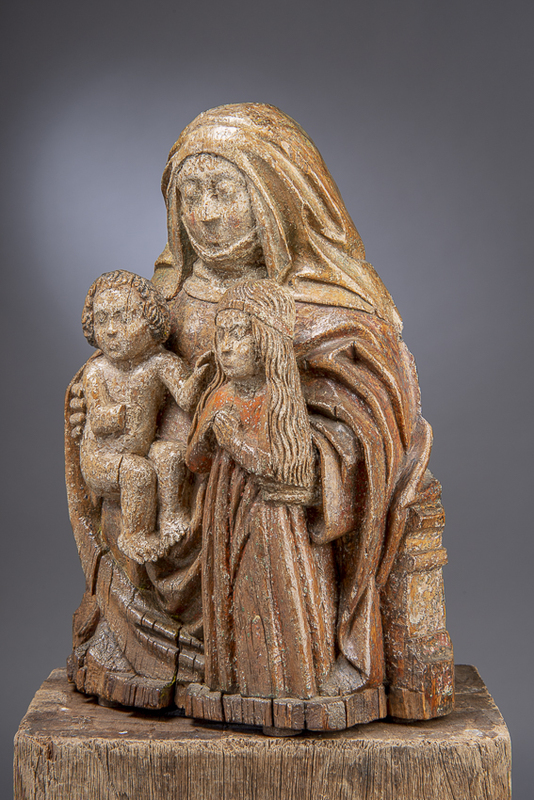 Saint Anne with Virgin and Child, 16th century. 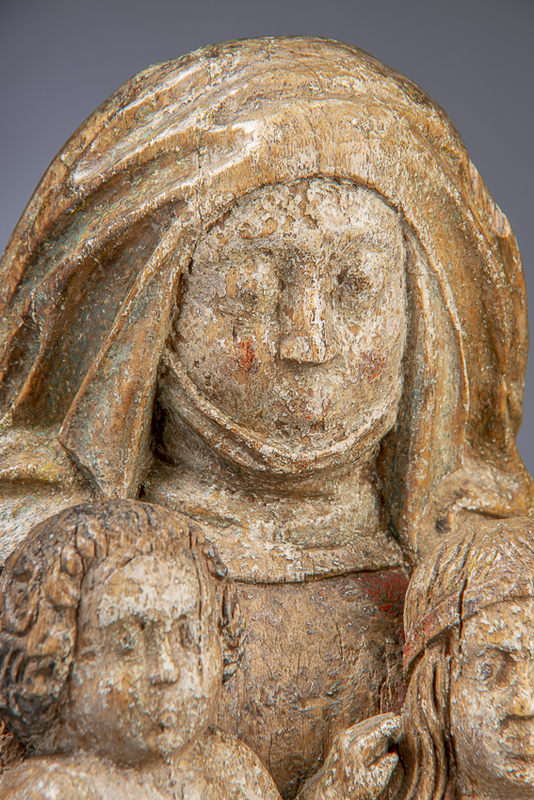 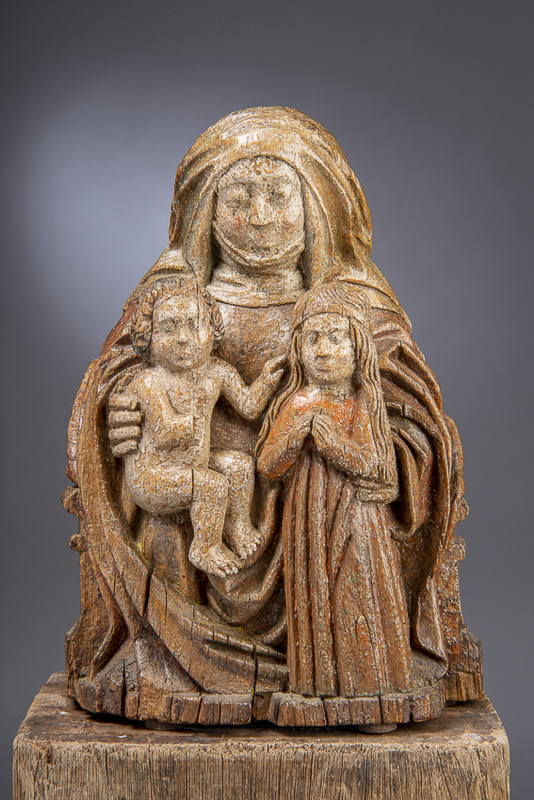 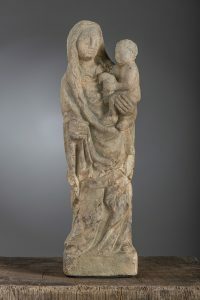 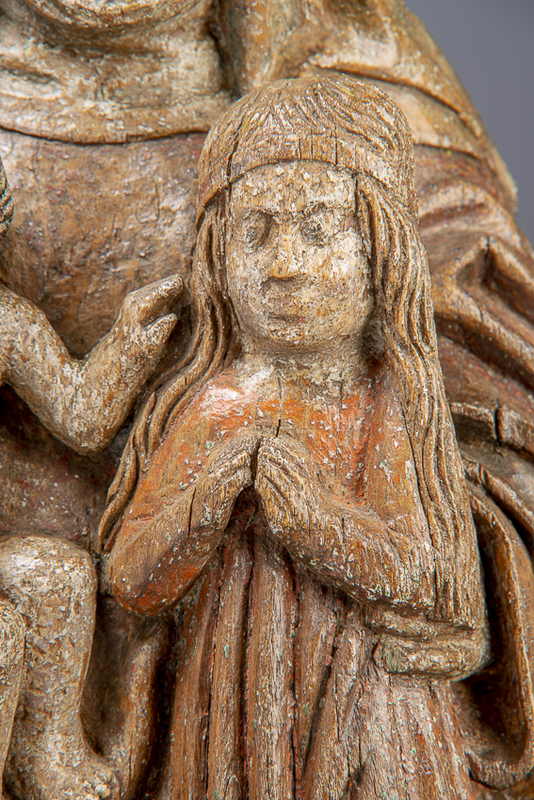 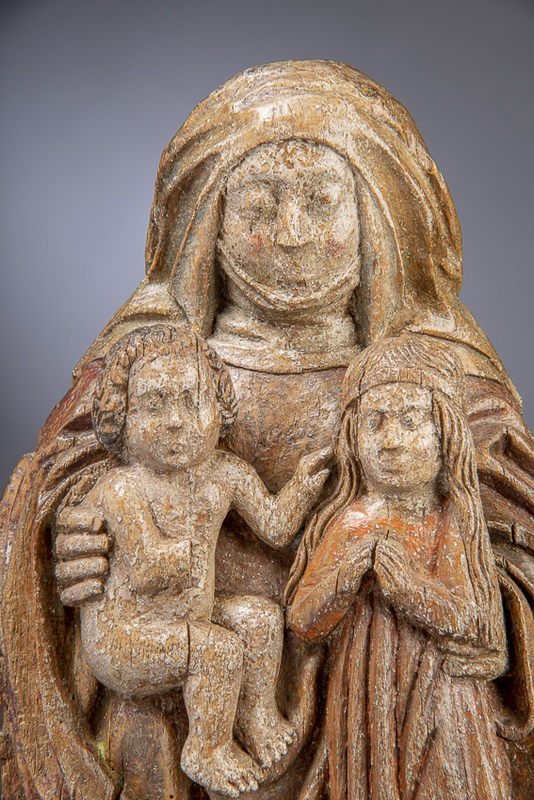 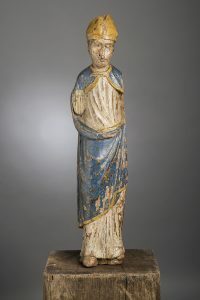 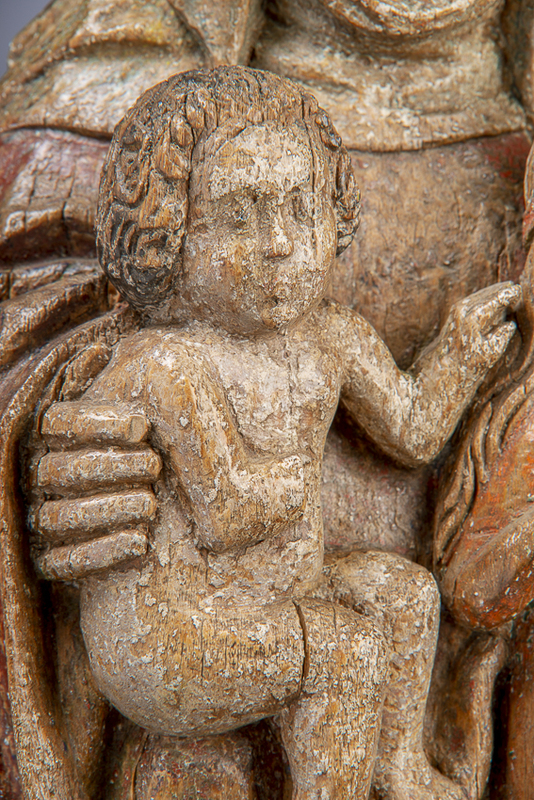 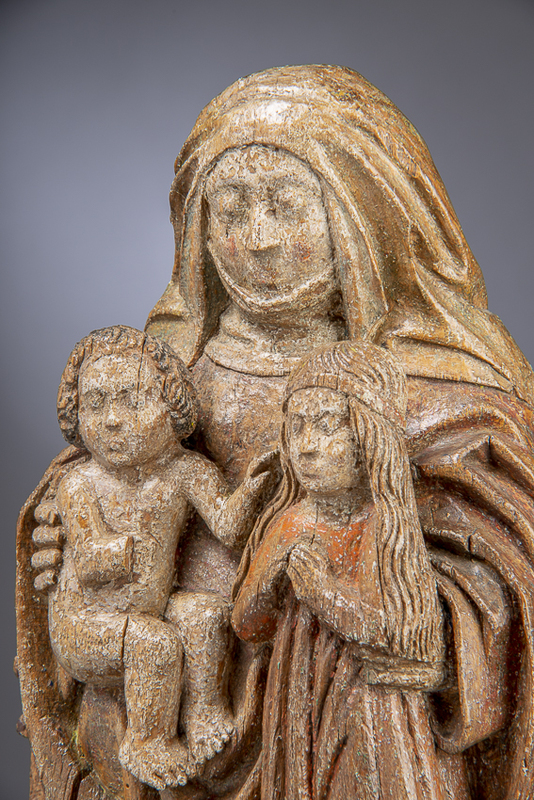 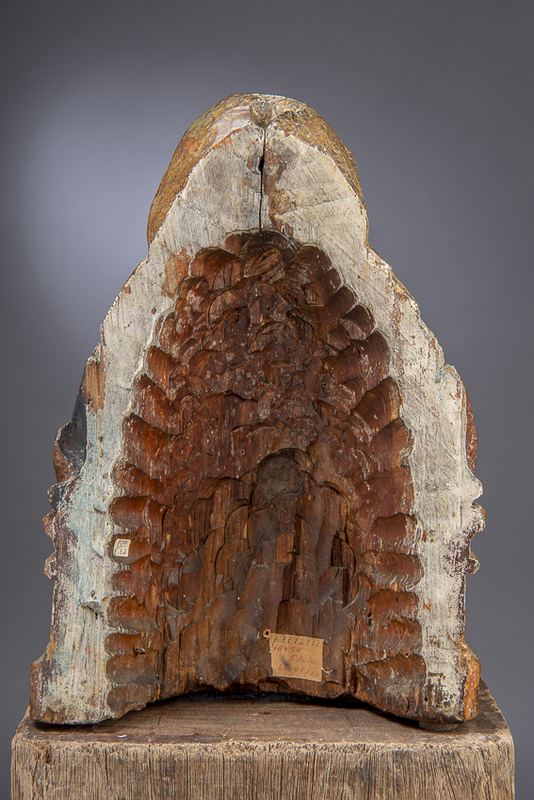 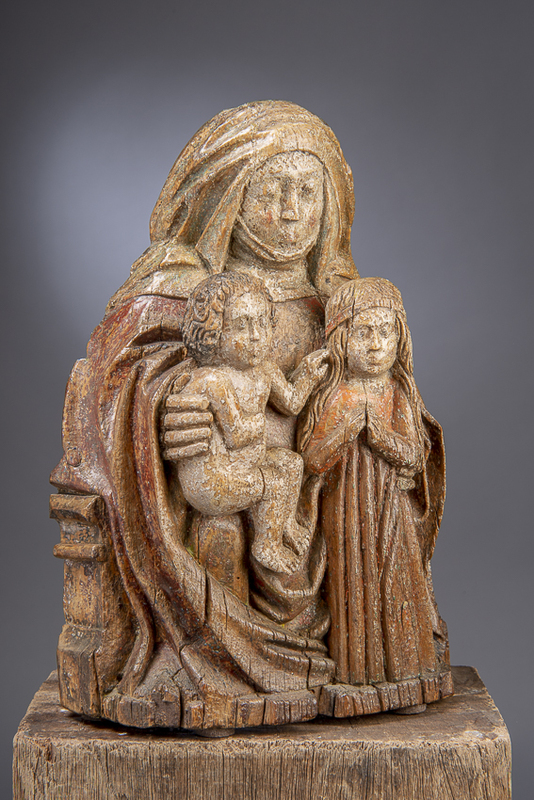 Carving in wood, Saint Anne with Virgin and Child. 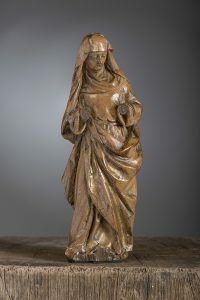 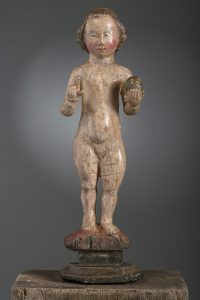 Southern Germany, early 16th century.